While initial reports suggested the carrier was expected to embark by 2025, the timeline has reportedly been tightened up due to quick work by shipbuilders. Citing satellite imagery, Asia Times reported that rain shelters have been built above at least two slipways on the southern shore of the Changxing island, where the the shipyard is located, and that two new gantry cranes have been spotted at the site. 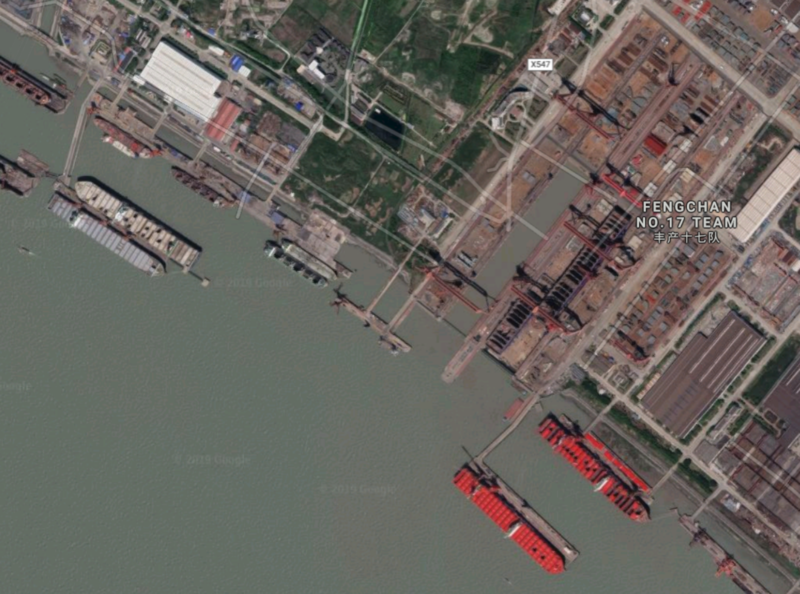 Additionally, photos reviewed via Google Maps show two Chinese destroyers docked at the shipyard. Reports of the Type 002's construction first emerged in November 2018, with Chinese officials hinting at the time that the aircraft carrier would feature catapults to better launch its fighter jets. 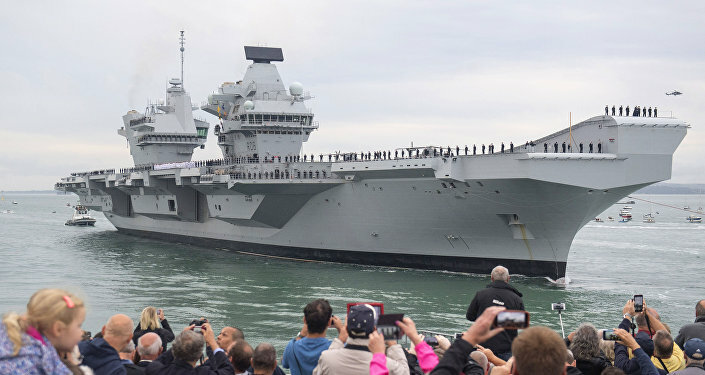 Although officials have steered clear of offering more details on the carrier, reports have suggested that the vessel will be fitted with electromagnetic catapults and conventional propulsion systems, Sputnik previously reported. 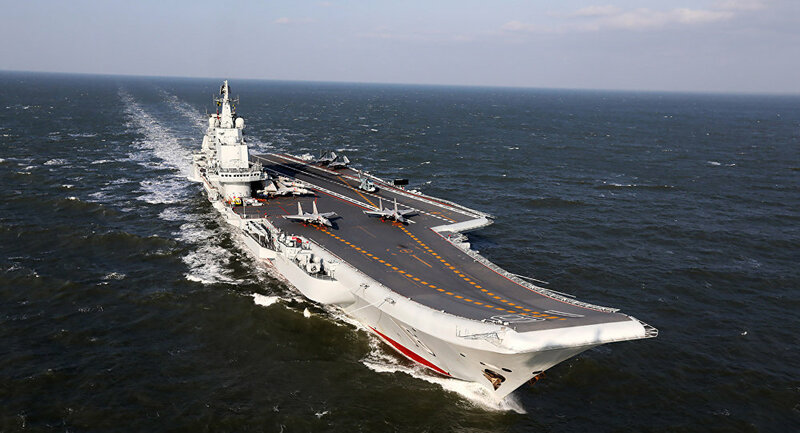 Since reports on Type 002 began surfacing in 2018, analysts have indicated that the carrier is one that naval observers should keep tabs on as a precaution, since its jump-assisted catapult system would enable Chinese jets to carry more fuel and ammunition. "The new one, the Type 002, is something that might be a little more interesting, a little more compelling," Matthew Funaiole, a fellow with the China Power Project at the Center for Strategic and International Studies, told Business Insider at the time. "If the third carrier… does have some catapult-assisted launch system, that will be a huge step forward for China." 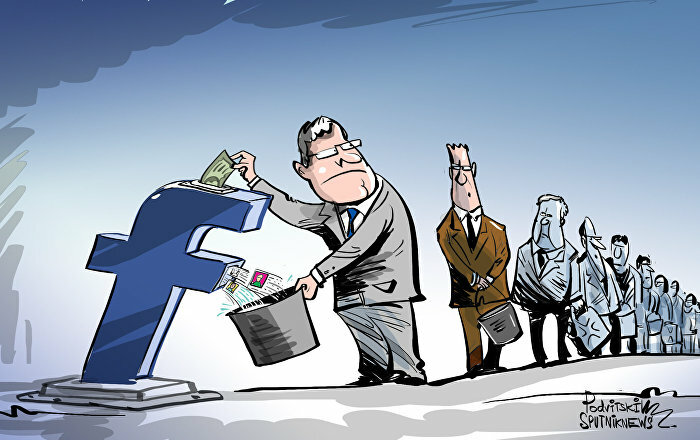 "They would very quickly have moved closer to what current technology is. That's something that very few countries can do. That would put China in a very elite status," the analyst stressed. According to the South China Morning Post, Beijing's bid to expand its naval capabilities is fueled by Chinese President Xi Jinping's ambition to modernize the People's Liberation Army (PLA) by 2035, which would pave the way for China to become a "top-ranked fighting force" by 2050. Wang Yunfei, a naval expert and retired PLA destroyer naval officer, told the Post earlier this year that regardless of China's trade war with the US, the Chinese government would do what it could to avoid any budget cuts to its carrier program. "Even if the economic downturn has an effect, we can adjust proportions in total military expenditure to make sure naval modernization keeps going," Wang said. "For example, we can cut the number of new tanks." Presently, China has only one aircraft carrier in service — the Liaoning. Its first domestically built carrier, known as the Type 001A, is still undergoing testing.